← Michael returns to the HJU Radio Podcast! Learn all you ever needed about this scaly super-villain Wednesday! 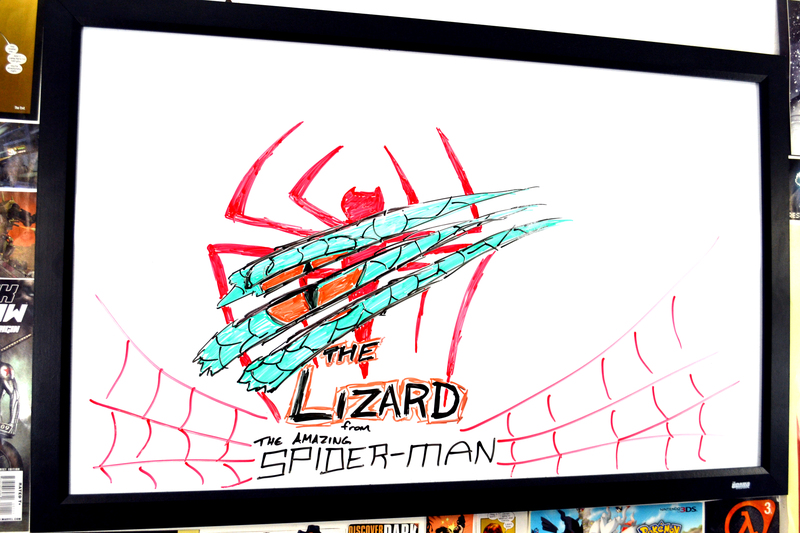 This entry was posted in The Week in Geek and tagged amazing spider-man, comics, movie, spider-man, the lizard, US. Bookmark the permalink.